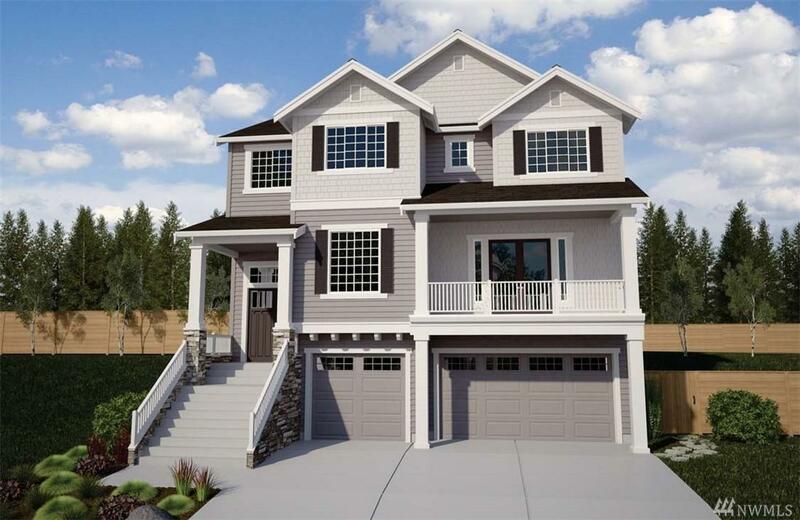 The new Tamarack floor plan offers 3,912 sqft, 5 bedrooms, 3 baths, rooftop deck, & over-sized 3-car garage. A light filled great room on the main floor with 10ft ceilings plus a massive bonus room upstairs provide the perfect setting for entertaining. A Chef's Kitchen with over-sized island features a walk-in pantry & nook space. Upstairs, the Master Suite is a graceful sanctuary with drop-in tub and generous walk-in closet.